A mild but very windy day with a few showers, but not as bad as the forecast suggested. Winds were more around 20mph with a few gusts, not the 40mph forecast, and the heavy persistent rain didn’t materialise either. A few better fish did feed today which helped boost the nets of small silvers – and it was all about tactics and making the correct decisions during the match. 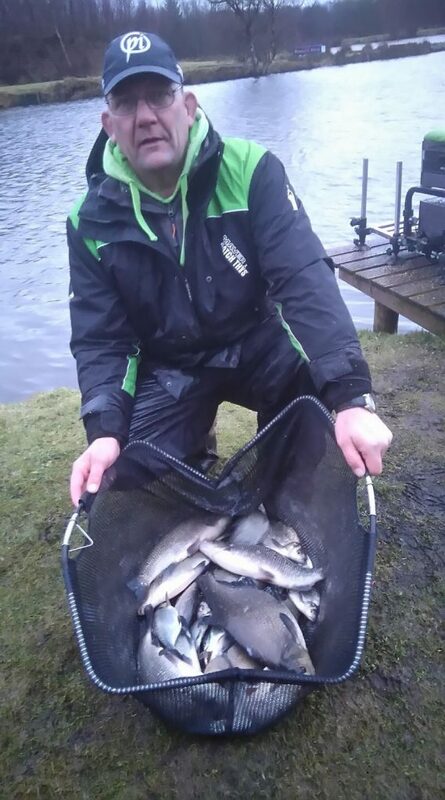 Don Lines opted to fish the maggot feeder on the tip rod all day which produced him a winning weight of 22lbs 7oz, a nice mix of small silvers with a few better skimmers and some good ide mixed in. 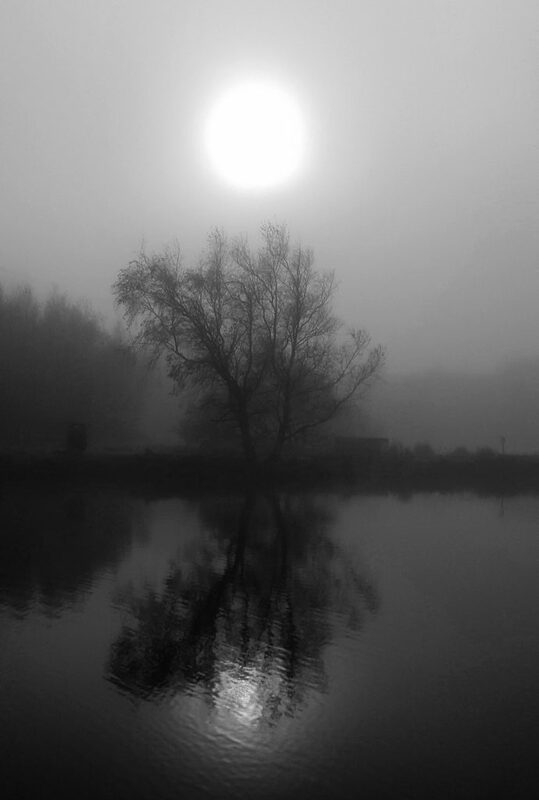 Mick Baker opted for bomb and pellet fishing into the middle of the pond, and had around a dozen F1s and small carp to finish 2nd. 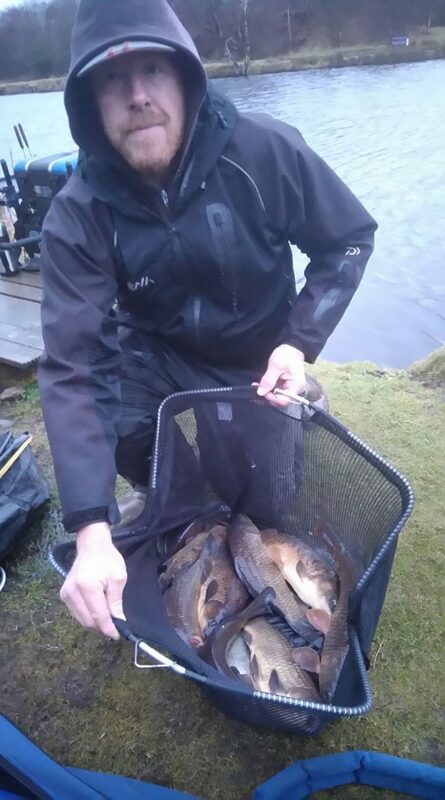 Ian Whitson was 3rd with a nice net of silvers caught using the cage feeder on tip rod, with a couple of bonus skimmers. Not a bad day at all with some nice winter fish caught – well done guys..!